The original Virginia Presbyterian Church was founded on April 23, 1893, and was the city’s oldest church. 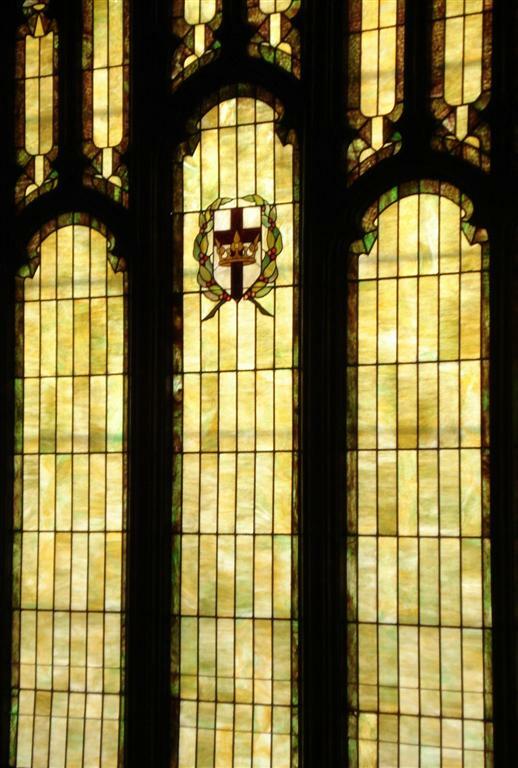 After two devastating fires, our current building was constructed and dedicated on March 25, 1923. 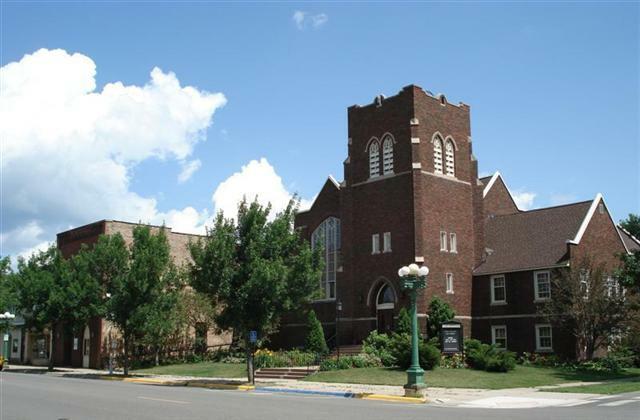 In 1979, the Presbyterian Churches of Eveleth, Mountain Iron, and Virginia merged to form Hope Community Presbyterian Church, which honors and preserves the traditions all three churches. Hope today is about providing the sense of Family both within the church and without in the greater community. Throughout the year, our various committees provide a host of dinners and special get-togethers to enhance this sense of belonging. The Presbyterian Women are an active group working together with our two Women’s Circles to provide service opportunities and fellowship. The Men’s Club meets regularly and provides services throughout the year. Each summer, the Hope men go on a weekend fishing trip in Northern Minnesota or Canada. Worship is at the core of our shared life as church members. It is through worship that we enter into God’s sacred presence and find our deepest sense of the meaning and purpose of our lives. Communion is typically celebrated the first Sunday of the month as well as on Maundy Thursday during Holy Week. Communion is open to all. Worship at Hope Community is blessed by wonderful music. Our Chancel Choir sings on a regular basis and always inspires us with their music. 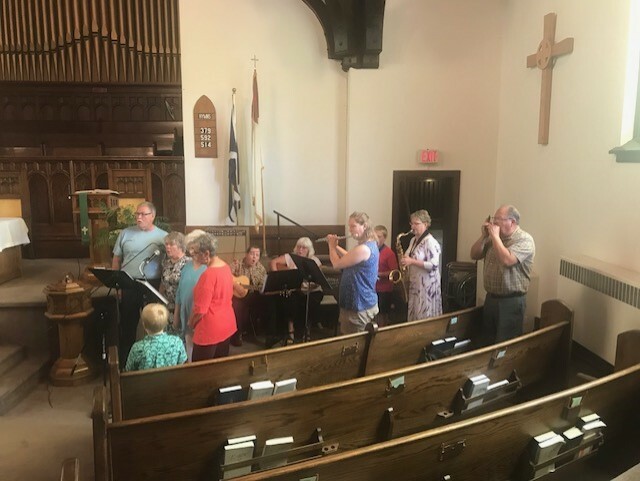 A music group, called Instruments of Hope, provides worship music once a month. The group is made up of singers and a variety of instruments, including guitars, flute, saxophone and harmonica. In addition, special guests share musical and vocal talents with us from time to time. You are welcome to share your talents in Hope’s ministry of music. At Hope we strive to embrace our community, share our resources with others, and draw from community sources of spirituality and learning (See Programs). In our commitment to this greater goal, we also work with several local aid organizations including the Quad City Food Shelf, North St. Louis County Habitat for Humanity, and Partners in Caring. Profession of Faith – for those who have never been a member of the church. 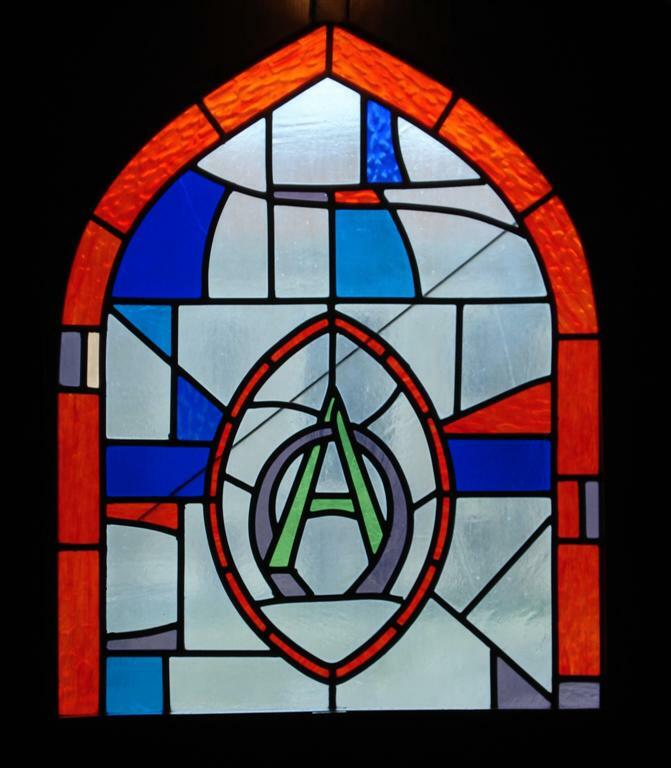 Reaffirmation of Faith – for former members of the church with inactive memberships. Letter of Transfer – for those who wish to transfer their membership to Hope Community from another church.